Our 3 day summer tour will allow you to experience one of Canada's most vibrant cities. The city offers great food and wine, an exciting vibe with a uniquely cosmopolitan flair. 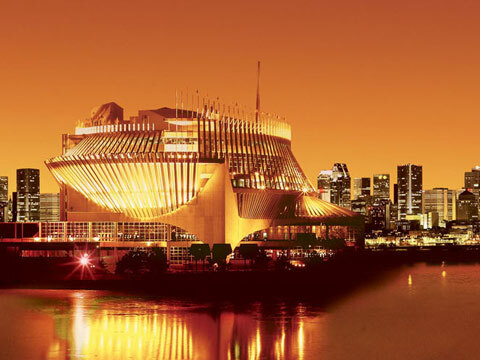 Our tour will include visits to iconic venues including the Olympic tower from the 1976 Olympics, the Expo 67 lands, the Montreal Biodome and of course the Notre-Dame Basilica. Quebecois wine & cheese tasting. Olympic Park Tower Gondola ride. Grand guided tour of Notre Dame Basilica. Guided bus/walking tour of Old Montreal & Expo 67 Lands. 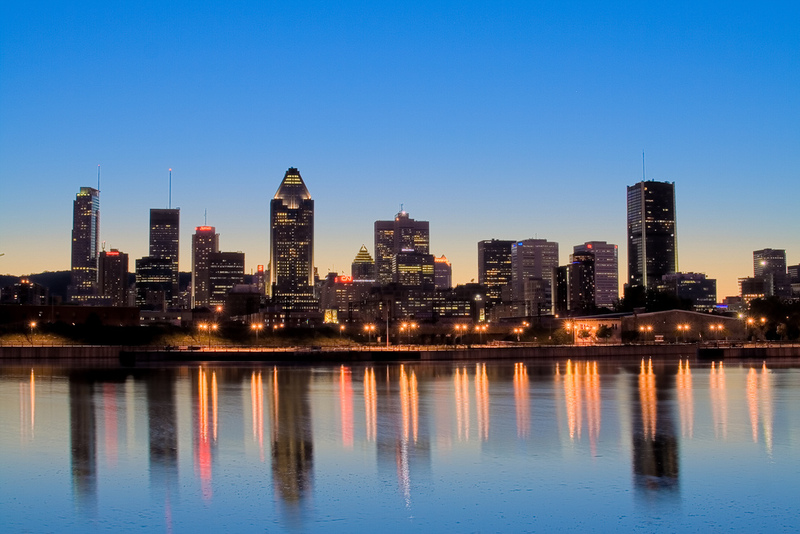 Round trip transportation from Toronto area to Montreal on deluxe highway motor coach. Two night's accommodation at the Le Nouvel Hotel & Spa in downtown Montreal included. Grand tour of Notre Dame Basilica included. Admission to Museum of Fine Arts included. Admission to Olympic Park Tower and Gondola ride to top of tower included. Admission to Montreal Biodome included. 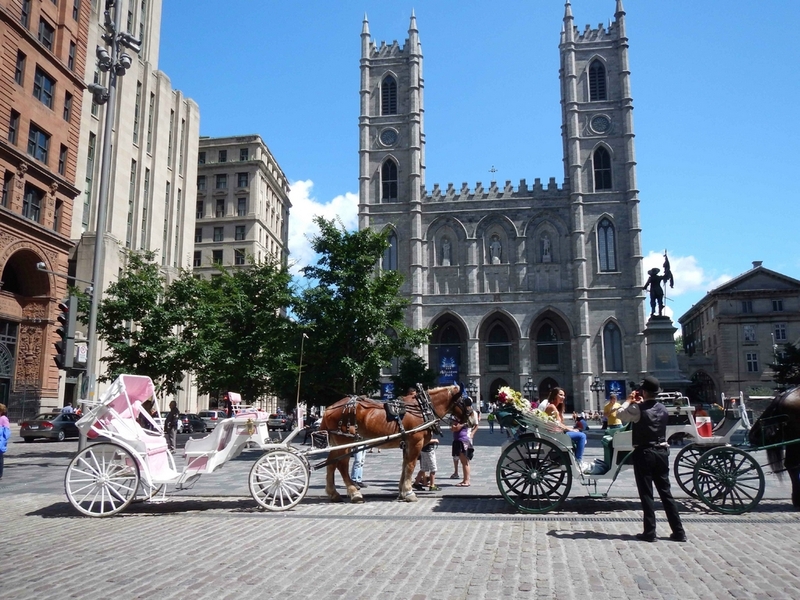 3-hour guided bus & walking tour of Montreal & Old Montreal included. Free time along waterfront for lunch in Kingston, Ontario on way to Montreal. ​Escorted tour with tour director available 24/7 throughout the trip. Children and youth 10+ are welcome on this tour. Minors will be given fruit juice during the wine tasting experience. Full refund if you cancel at least 30 days before the trip departure date. The tour will be a combination of a bus tour and a walking tour. Some of the sights that we will see will include Place Royale, Place d'Armes, the Sulpicians' Seminary, the Bank of Montréal, City Hall, Château Ramezay, the Notre-Dame-de-Bon-Secours Chapel and Bonsecours Market. 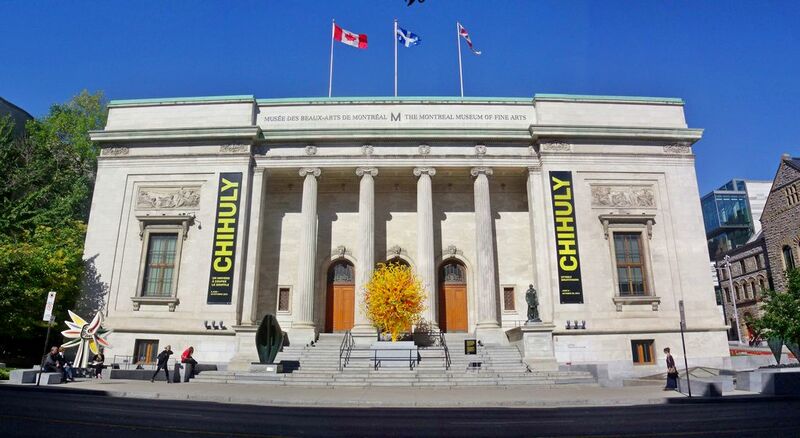 The largest museum in Montreal and one of Canada's prominent art museums, the Museum of Fine Arts occupies just under 500,000 sq.ft. of space, spread across 4 pavilions. 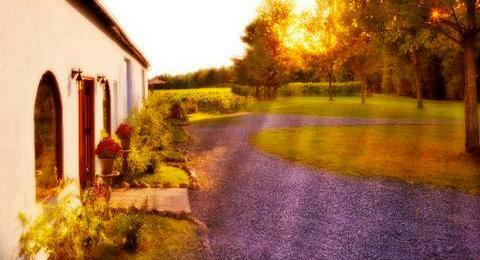 It is particularly known for its collection of Old Masters and Quebec and Canadian art. After checking into the hotel, you will have a free evening to do as you wish. The bus will however transport those who are interested to the Montreal Casino. Please note this is a one way transfer and you will need to return from the casino with a taxi, about a 12 minute drive. Consisting of three interconnected buildings. two of these, the French Pavilion and the Québec Pavilion, were built for Expo 67. Within the three structures are over 3200 slot machines, 115 gaming tables, Keno and large number of speed lotteries and virtual games. The casino also has four restaurants and three bars. The casino is famous for its unconventional features, such as its numerous windows (most casinos do not have windows!) and low ceilings. On our way to Montreal we will be stopping in Kingston, Ontario for some free time along the beautiful waterfront and an opporutnity to have lunch. Cost of lunch is on your own and not included as part of the tour.